Miele complies in full with valid international regulations in the field of medical and laboratory technology such as ISO 13485. Compliance with these standards is continuously monitored in internal and external audits. In-house quality tests even go far beyond what is required by legislation in order to offer discerning clients sustainable reprocessing systems. 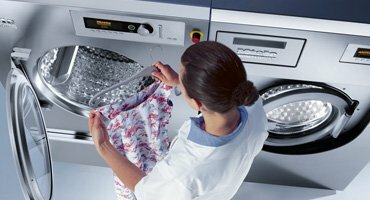 As a supplier of high-performance lab washers, Miele is a member of the European Society for Sustainable Laboratory Technology (EGNATON) and is actively involved in setting up a certification system for sustainable laboratories. Alongside a reduction in consumption, more than 20 other important sustainability criteria also apply. In the medical field, a reduction in the use of natural resources is central to product development. Clients can, for instance, opt for PerfectEco on Miele large-chamber decontamination units to reduce the use of cold water per cycle by up to 130 l. This corresponds to a saving of 38% compared with the standard programme – without any loss in performance. A considerable reduction in the use of the fully demineralised water required for the disinfection of surgical instruments in washer-disinfectors is also achievable. 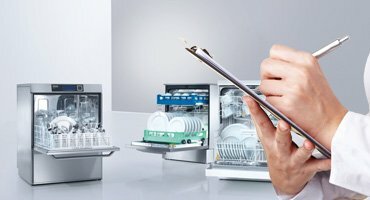 With its Combi-Eco option, Miele offers a system which captures up to 175 litres of water each from multiple large washer-disinfectors, saving it in a tank for re-use in washing sterile supply containers and transport trolleys in a trolley washer. Depending on the total number of cycles per day, energy and water savings can be considerable. Beyond product longevity, Miele feels a keen sense of responsibility for its products. As a result, both domestic and commercial products are characterised by high-level recyclability. Greatest significance is attached to fully recyclable metals, which account for up to 90% of the materials used to build commercial machines at Miele and contribute in a major way to quality and durability. 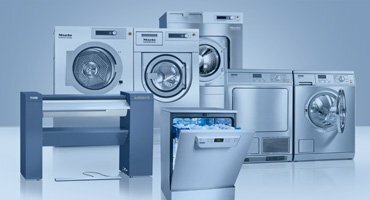 Good husbandry is also Miele’s highest priority when it comes to introducing new systems. 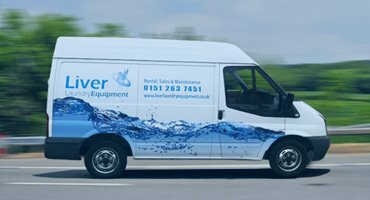 When clients purchase a new washer-disinfector, they can rest assured that their accessories such as baskets and inserts for instruments or laboratory glassware can continue to be used.